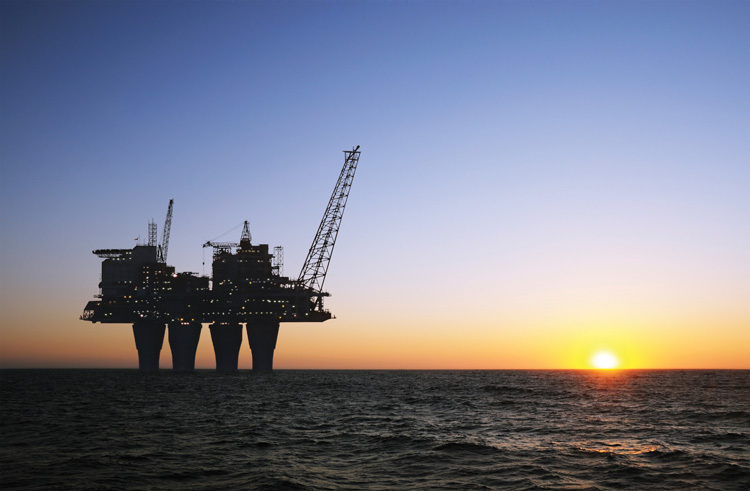 We recognise the exacting standards of quality demanded by the oil and gas industry and our ISO 9001 accreditation ensures that we have efficient and effective procedures to internationally recognised ISO standards ensuring consistent quality engineering services. Fabrication and repair of pipe work in carbon, stainless steel and exotic metals. General engineering on all associated components of all specifications and sizes. Contact Hamilton Engineering on 9410 5100 for quality oil & gas engineering services in Perth.